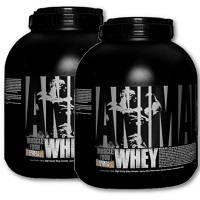 Request a free Animal Whey protein sample by mail and give yourself a little more solid weight. Offer good while supplies last. You must be 18 or older. Only one request per household please. Please allow 4-6 weeks for delivery.